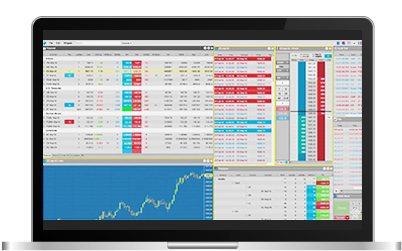 Register for a free demo account to practice in a risk-free environment before you start trading. We have a variety of trading platforms to choose from. Compare the platforms to find one that suits your needs. Ready for some real-world trading? Open an account with us to begin trading in 3 simple steps. Results achieved on www.kgieworld.sg demo accounts are hypothetical and no representation is made that any account will or is likely to achieve actual profits or losses similar to those achieved in the demo accounts.